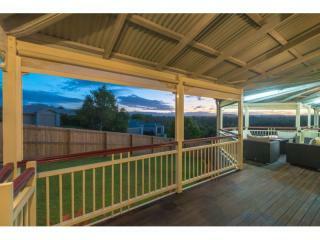 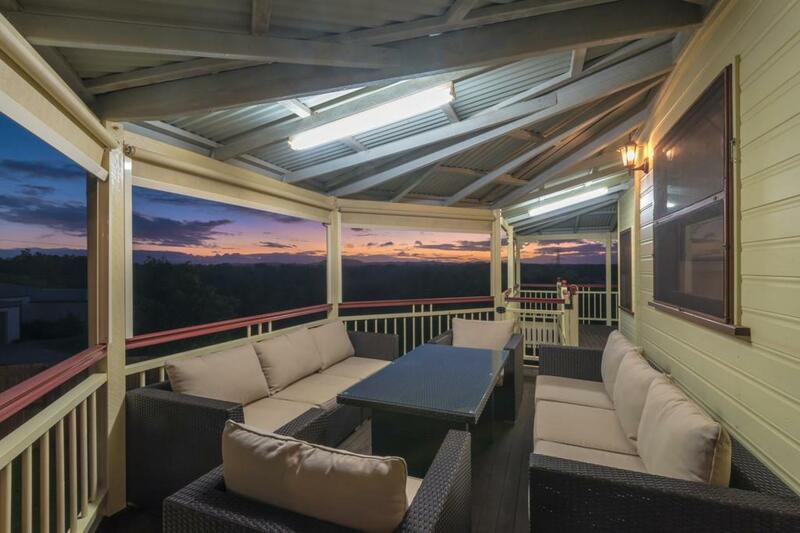 Enjoy coffee in the morning, relaxing drinks, stunning views and sunsets from your large spacious verandahs in the afternoon. 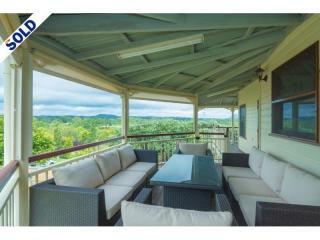 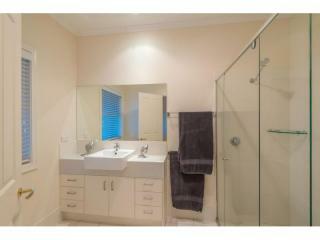 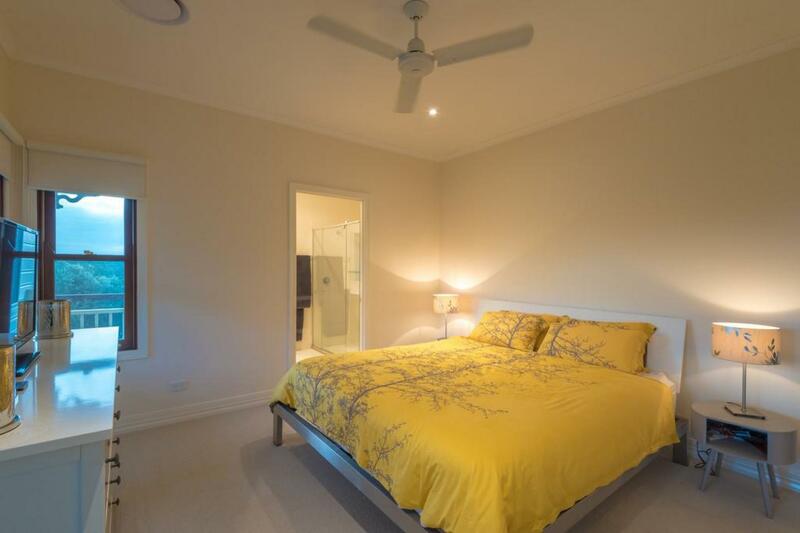 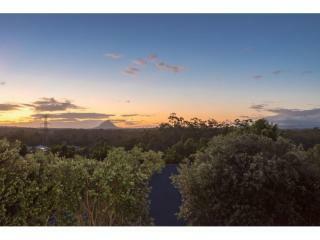 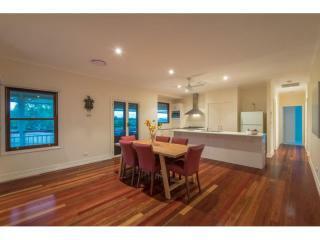 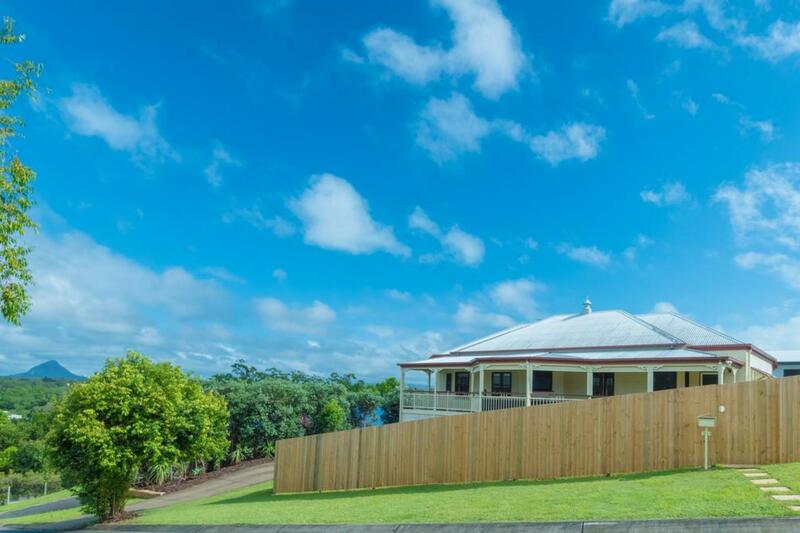 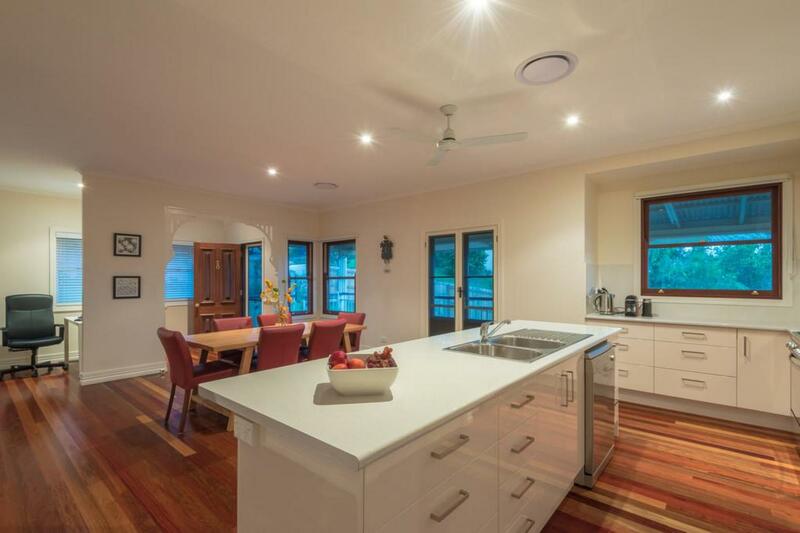 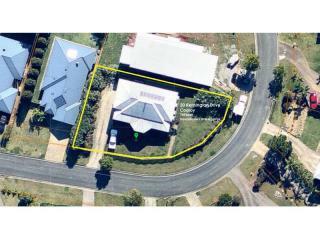 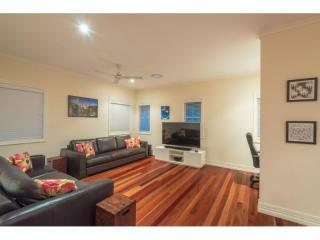 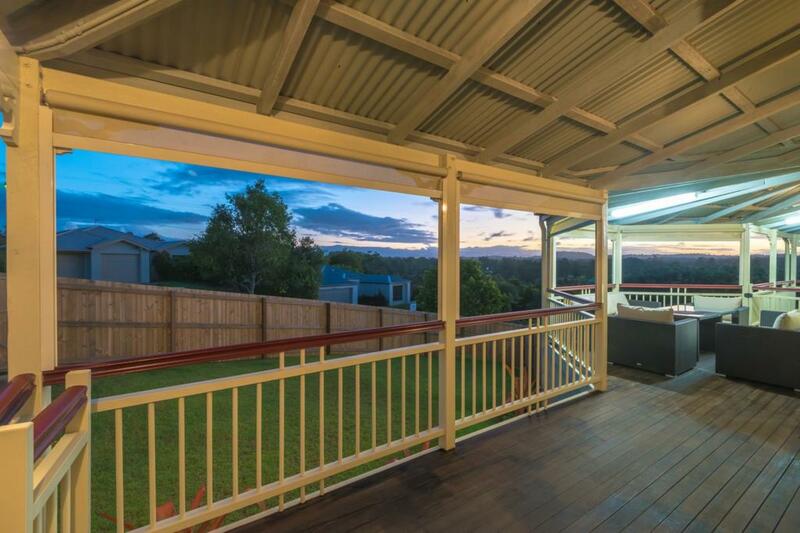 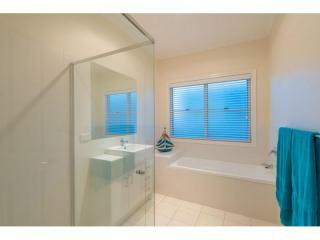 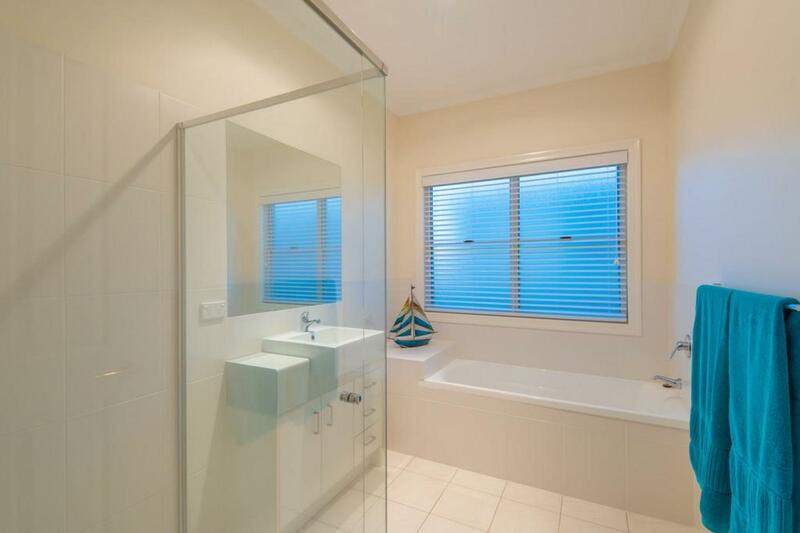 Queensland living at its best in your very own modern architecturally designed home. 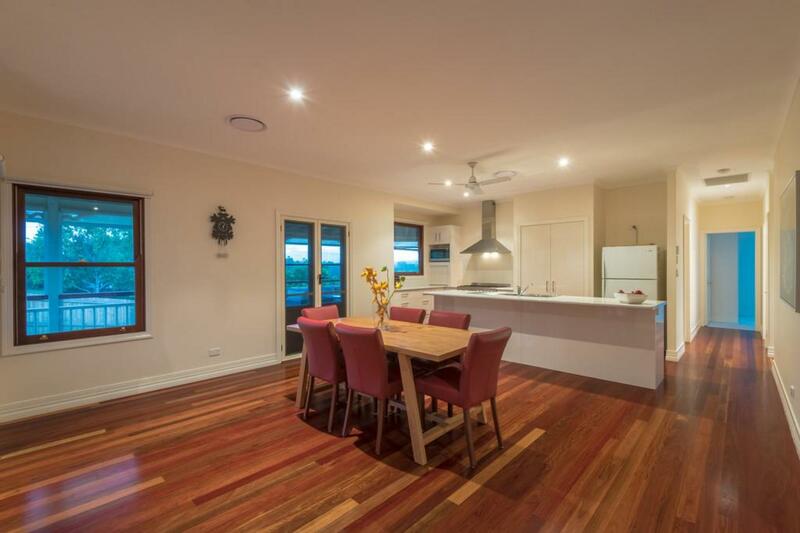 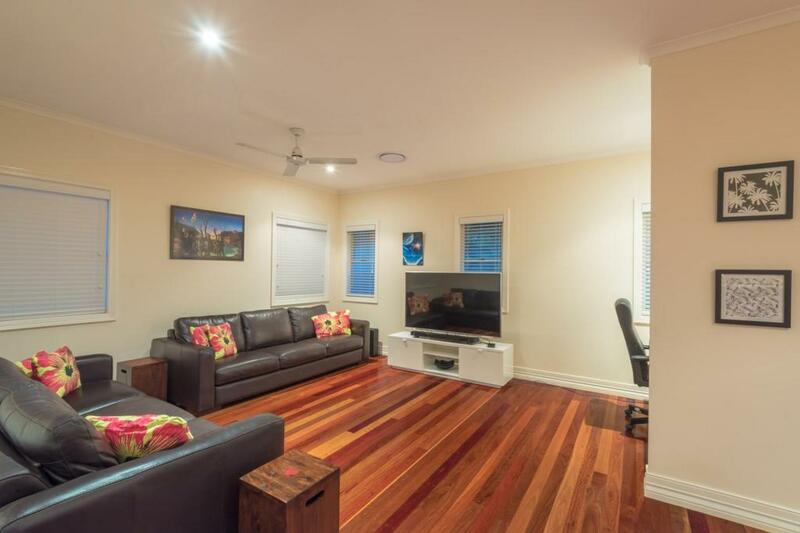 Everything about the home is quality, the timber floors, high ceilings and 2 spacious living areas give the home its spacious atmosphere whilst the red cedar casement windows, large island bench and 2 pack kitchen with 5 burner gas stove provide the wow factor. 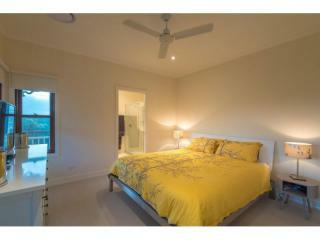 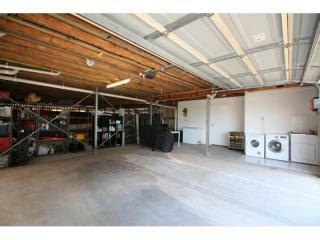 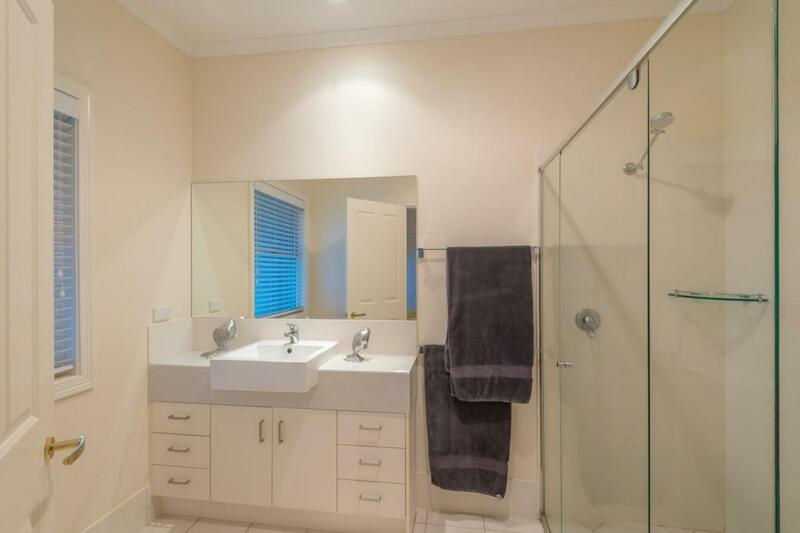 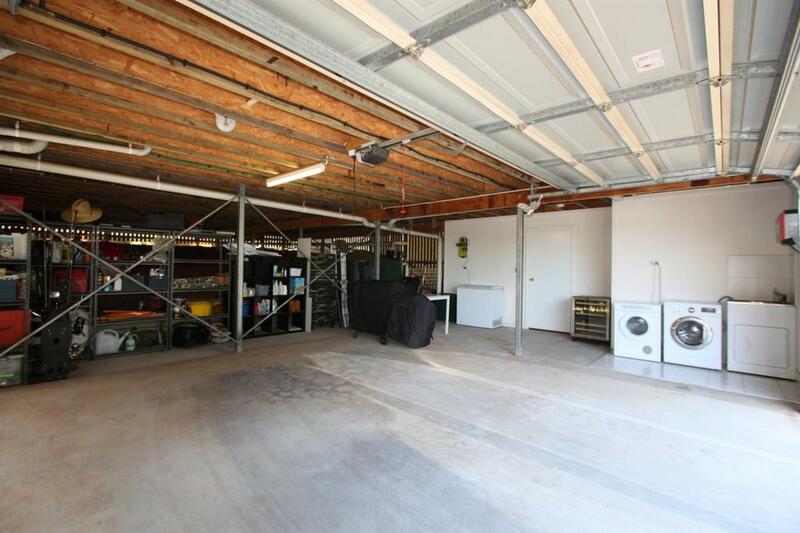 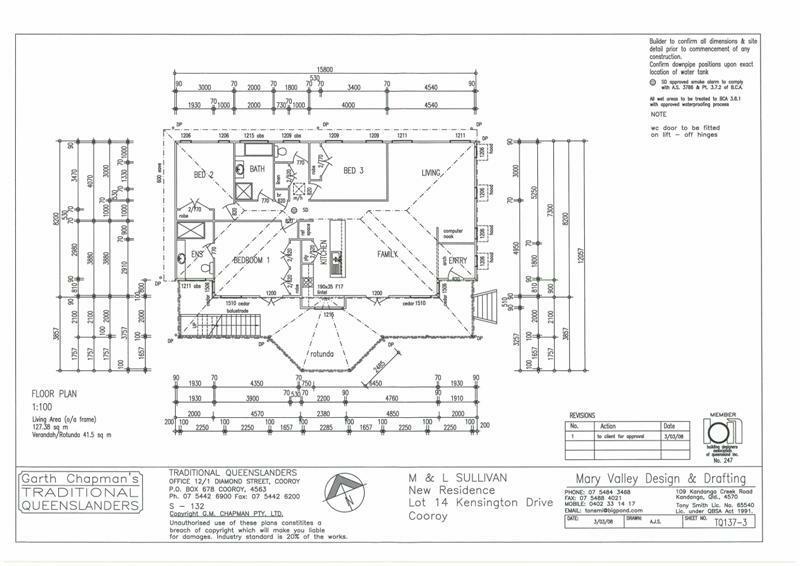 All 3 bedrooms are carpeted, have built ins and ducted air conditioning with the main bedroom being ensuited. 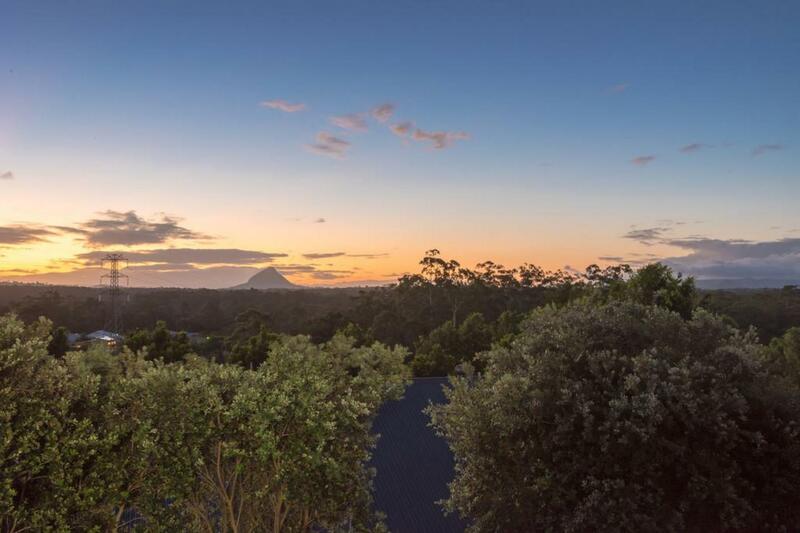 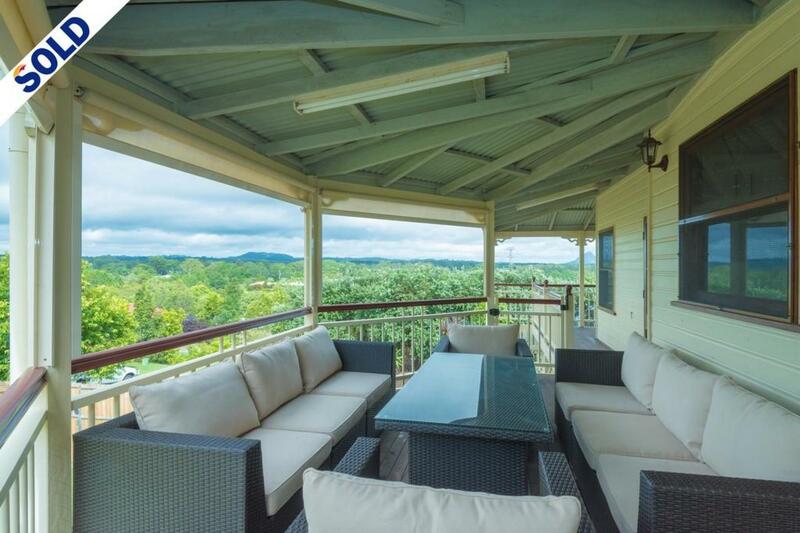 Situated in the friendly thriving hinterland town of cooroy, come experience the amazing niche cafes and boutique shops with all your daily shopping, services and needs available. World famous Noosa beaches and river activities only 20 minutes away. 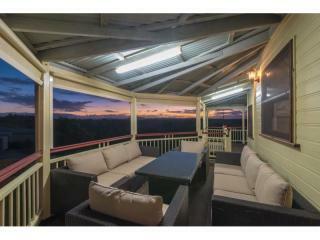 Jump on the barge at tewantin only 15 minutes down the road and enjoying camping and fishing on the north shore. 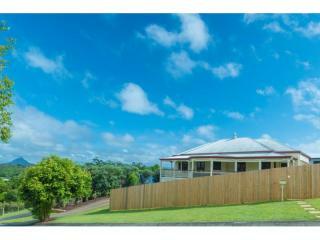 The botanical gardens at lake macdonald provide a great spot to enjoy an afternoon walk and barbecue.